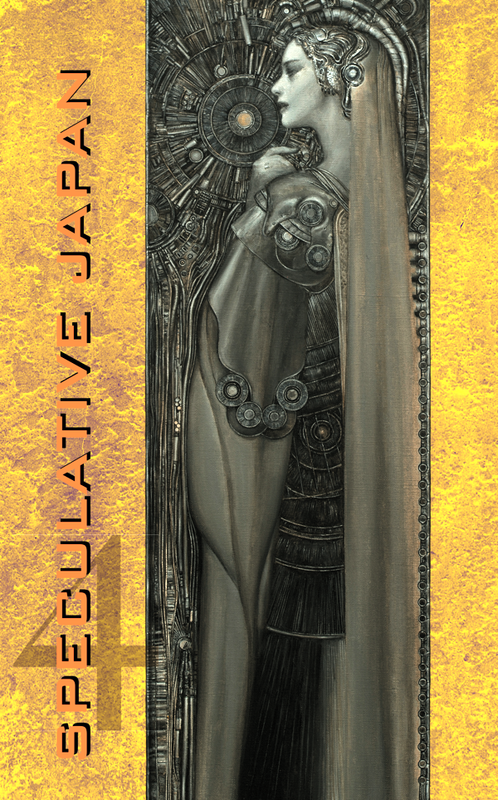 “Speculative Japan 4” is the latest in Kumamoto-based Kurodahan Press’ mission to bring the best of Japanese science fiction and fantasy to the English-speaking world. 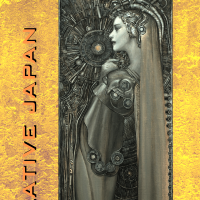 Speculative Japan 4, Edited by Edward Lipsett. Readers of the series’ first three installments will welcome more translated work by the likes of Ryo Hanmura, Sayuri Ueda and Shinji Kaijo as well as newcomers to the series such as Takako Takahashi and Miekichi Suzuki. The title is perhaps a touch misleading, since “speculative fiction” doesn’t really do justice to the vast array of genres on display. Ken Asamatsu’s “Genesis: Dark Birth — Shining Death” is firmly in the horror camp, while Kaijo’s “Pearls for Mia” — which gives its name to the collection’s subtitle — and Hori Akira’s “Encounters on the Solar Wind” are classic sci-fi. True speculative fiction is notable in its absence, but the spread of genres means there is something for almost every taste. “Pearls for Mia” is one of the stand-out stories, almost Arthur C. Clarke-esque in its romantic use of the scientific nuances of slowing down time. Ueda’s excellent “Vermilion” is a tantalizing glimpse into a world where humans and supernatural beings live side by side, one I could have spent far longer exploring. Perhaps the weirdest piece is Osamu Makino’s “Dancing Babylon,” which comes across like the shared fever dream of Franz Kafka, Alasdair Gray and Chuck Palahniuk. Not all the stories pull their weight, but there is enough work by outstanding writers and skilled translators to put this collection on any SF/fantasy/horror fan’s reading list.